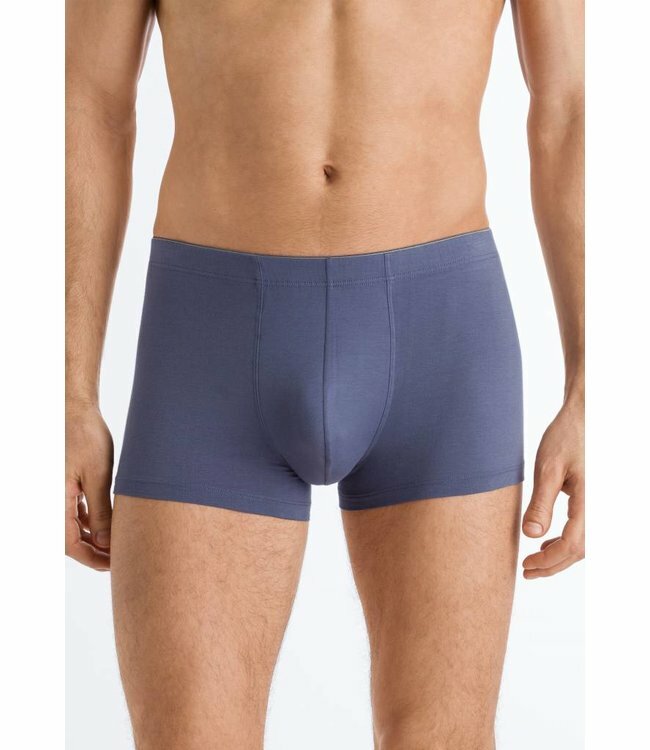 Fashionable underwear from cotton jersey with elastane for a guaranteed fit and wearing comfort. With functional, visible top stitching for best comfort. Read more..
Cotton Essentials 2-pack briefs black. Very comfortable styl..
Cotton Essentials 2-pack briefs white. Very comfortable styl..
Cotton Essentials 2-pack pants black, white and light melang..
Noble bottoms in 100% mercerized cotton single jersey with h..
Populair series in the classic Hanro styling made of the fin.. Fashionable underwear from cotton jersey with elastane for a..